Rafael Viñoly, founding principal of Viñoly, will be giving a lecture on the firm’s philosophy, and exploration of innovative forms and structural strategies of several tower projects, including the post-9/11 WTC competition, in which the collaborative design of the THINK team for a World Cultural Center was a finalist. 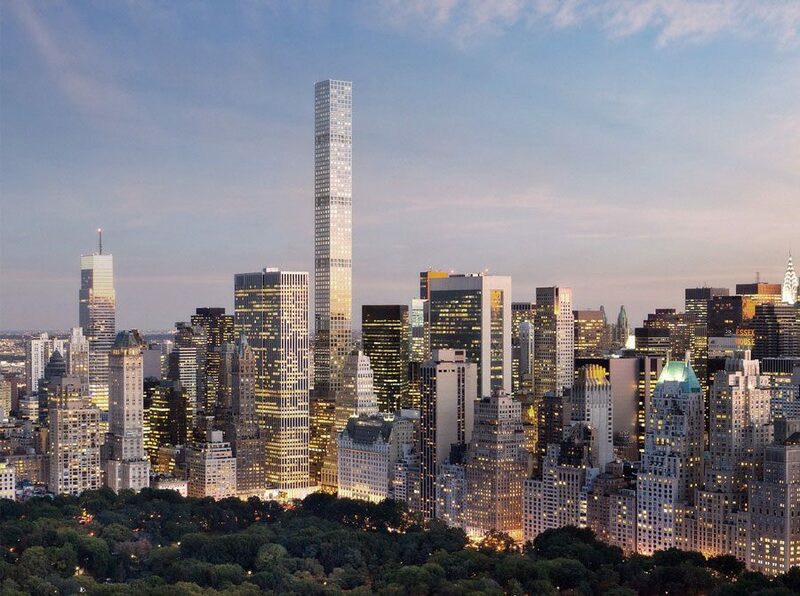 The lecture will culminate with the design of 432 Park Avenue — a tower that will be taller than the rooftop of either the original or current 1 WTC, topping out in 2015 at 1,396 feet, making it-in the words of its developers Macklowe Properties and the CIM Group-the loftiest residence “in the Western Hemisphere.” Exemplifying “the logic of luxury,” the tower’s soaring height is predicated on its compact 93-foot square floor plate and extra-high ceilings, which produce its slenderness ratio of 1:15. The emphatic white grid of the concrete frame, divided into six sections by open mechanical floors, represents an integration of the elegant architectural concept and structural logic that sets 432 Park Avenue apart from curtain-wall contemporaries. The lecture will be followed by a Q & A session moderated by Cathleen McGuigan, editor-in-chief of Architectural Record. PLEASE NOTE: This lecture will be held in the auditorium of the National Museum of the American Indian, Alexander Hamilton U.S. Custom House, 1 Bowling Green, New York City. This program is FREE to members of The Skyscraper Museum Non-members, $10; Students & Seniors, $5.